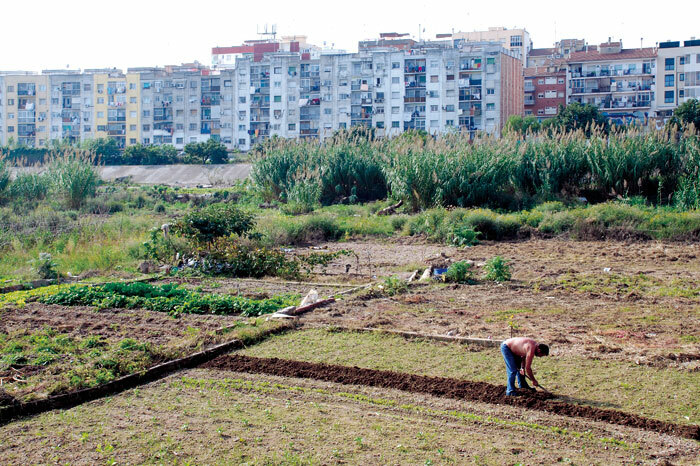 This research project is an investigation on the self-constructed gardens around the rivers of Barcelona. The work was formalized with a publication ‘La Ciudad Jubilada (The Retired City). Brief Dictionary on the informal gardens of the rivers of Barcelona’ and also with a video documentary. 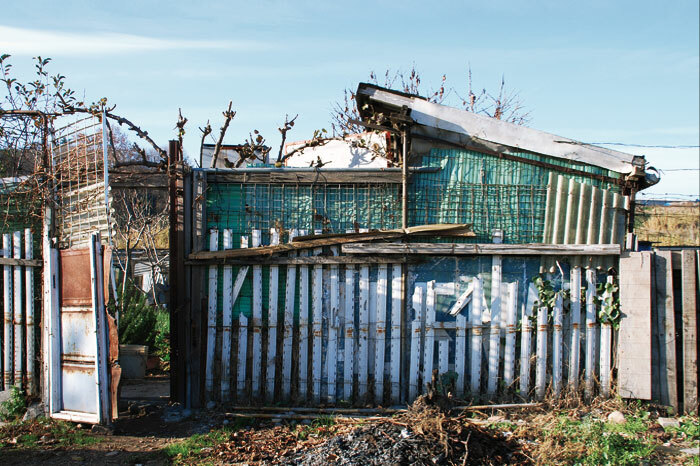 Beyond the particularities of this specific case study (and its particular context in the Barcelona surrounding areas), what was relevant in this research was to reflect on the always complex coexistence between formal and informal ways of urbanity. The gardens allowed us to approach one of the many autonomous and ‘disobedient’ practices that continuously shape the contemporary city. Practices that, far from being simply incidental, can give us many clues about what is really going on behind the supposed urban order. ‘La Ciudad Jubilada’ was slowly developed during many explorations around the two main rivers of the city of Barcelona, the Besòs and the Llobregat. Although the final stretches of these rivers have already been incorporated to the city’s urban fabric, in the form of parks or simply dismantling the existing gardens, still many self-constructed garden can be found up the rivers. What led us initially to these gardens was the curiosity to document their particular architectures and forms of occupation. But, after many visits, the retired citizens responsible for this whole transformation started to become our main characters. Their autonomy when it comes to take and cultivate a land that does not belong to them became the main theme of our research. The project was part of the exhibition ‘Post-it City. Occasional cities’ (CCCB, Barcelona) that later itinerated around South America. Later on, the work was included in the exhibition ‘The gift of life. On aging and its artistic representation’ in La Panera,Lleida. Finally, in 2010, the Sala d’Art de Ripollet (Barcelona) organized the solo show ‘La Ciudad Jubilada’, where a video documentary was presented. 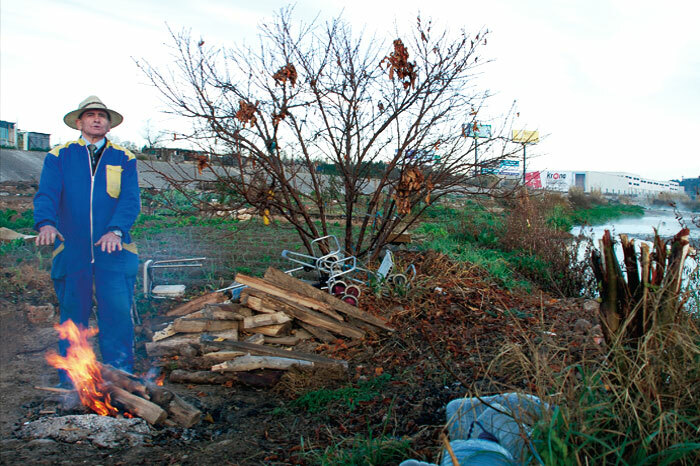 The work showed the daily life of one of the many retirees growing a garden on its own next to the river of this population.